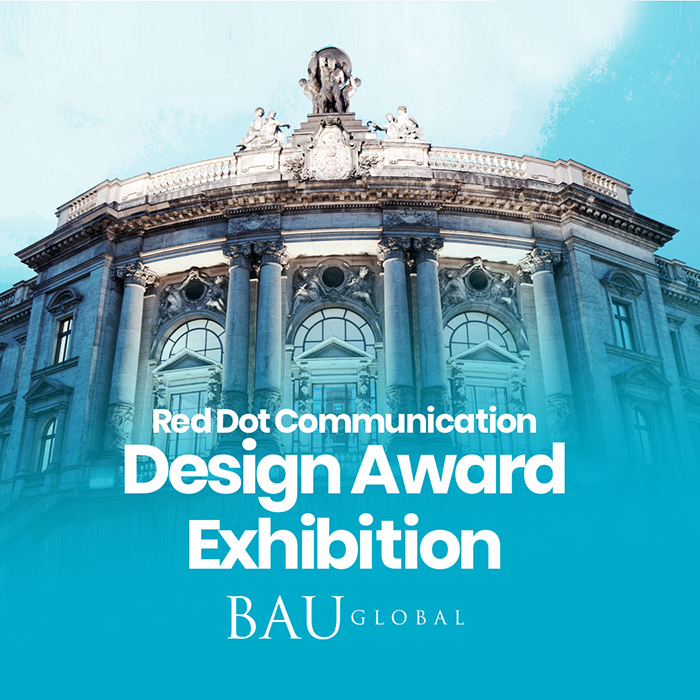 The Graphic Design & Visual Communication students of two different year groups visited the current Red Dot Communication Design Award exhibition. Displayed at the Museum for Communication Berlin, the exhibits included book design, branding, campaigns, commercials, corporate design, packaging, poster design, typeface design and other disciplines. It has been a good opportunity for the students to meet across their year groups and resolve team tasks together.